One of the things we are proudest of at idu Software is the high level of successful software adoption our clients experience within their organisations. We recently received feedback from a few of them on why they think this is. 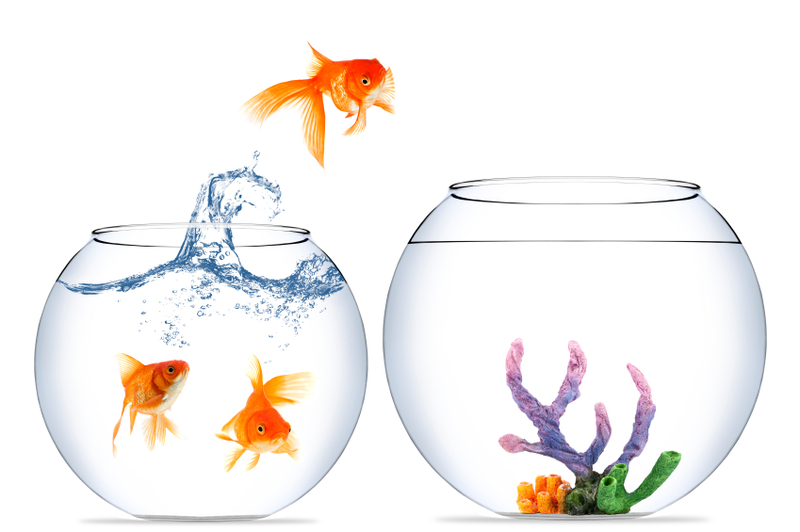 Before trying to sell a product or service to upper management, you need to make sure they agree that change is necessary. When spreadsheets become your personal hell as an FD, and they are riddled with mistakes - it is time to introduce the concept of change as fast as possible. If the need is clear, adoption will be driven from the top down. If the software provider you choose is a natural fit with your organisation, and the owners and employees you deal with all have the same passion and understanding for their product; there is a higher likelihood that adoption by your organisation will be successful. Your software provider should understand your business, be able to look at what you do and how you are doing it and clearly demonstrate the value their software will bring to your business. From upper management saving money to the man on the ground saving time, if the value is obvious, adoption will be too. A complete project plan should come out of the initial strategy meeting. Everything from defining what success looks like for both parties, a clear schedule with timelines, to implementation, training and follow up support. Knowing exactly what to expect and when goes a long way to smoothing the adoption process for all parties. Although not the way forward for everybody, recognising when a limited or phased approach is necessary, can go a long way into making a successful software adoption. Allowing users to familiarise themselves with the system and what it can do in time frames that suit them and their business requirements, let’s them test drive the system in stages and want to learn more of what it can do. Even the most user-friendly software is a change, and it is human nature to resist change with everything we’ve got. On-site training, before leaving the users to their own devices, is a must if you want the adoption to be 100%. Showing people how to use the software without them having to try and fail on their own and then follow up with questions that they may or may not feel are “stupid”, empowers them to use the system right from the get-go. There is nothing more frustrating than spending a fortune revamping your financial software systems and having your people ignore it and keep trying to do things their own way. If you lay the groundwork properly and ensure you have the right partners on board, successful software adoption can be one of your top selling points. 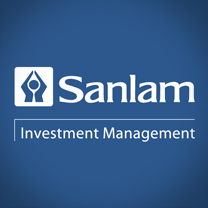 Sanlam Investments is one of South Africa’s largest investment management companies and has been around for almost a century. They offer a comprehensive range of local and offshore investment products to end-investors, financial planners and institutions. Their investment options include passively and actively managed unit trusts, hedge funds and segregated and pooled retirement funds. Every budget cycle, Gino Schoeman, Financial Manager of Sanlam Investments, would receive an individual budget prepared by each of their cost centres in an Excel spreadsheet. He would then have to collate all that information by retyping or cutting and pasting each of these budgets into a main budget file in another Excel spreadsheet. The role of a financial manager is to provide strategic analysis and guidance to a corporation. Too often, the financial manager ends up spending enormous amounts of time on the admin of financial information; filtering, sorting and transferring reams of numbers from a variety of spreadsheets into a single view – hoping that the numbers they are being provided with are correct. “And then, if we wanted to see the consolidated budget at any point during the budget cycle, I had to update the main budget with all individual budgets again to get a new total,” Schoeman explains. In 2014 Sanlam Investments made the decision to move to a holistic solution that would take care of the financial admin, leaving them with more time to reflect and focus on the powerful information the budget figures provided. Everybody from cost centre and business heads and the finance staff have found the system helpful and easy to use. They particularly like the fact that actuals are updated in real time, allowing them to keep track of where they are at at any given moment. “IDU is a robust, user-friendly and stable platform that we can highly recommend to any company looking to shorten their budget cycles, move away from the potential errors in spreadsheets and have a better day-to-day view over their entire budget,” says Schoeman.